The fashion industry is a highly polluting one. This is partly because consumers have gotten used to treating garments as disposable, throwing them out when they are out of style. Madewell, a brand that generates a quarter of its sales from denim, has responded to this waste by encouraging customers to bring in old pairs of jeans to be recycled. 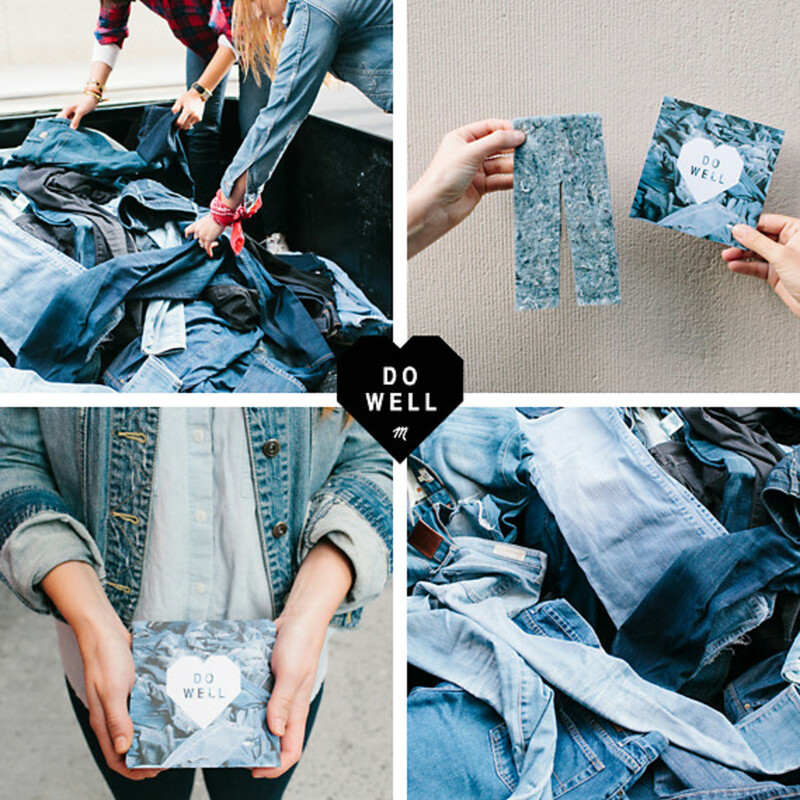 Since 2014, customers could drop off old pairs of jeans (of any brand) at stores to receive a $20 coupon to buy another pair from Madewell. These collected jeans are sent to Cotton Incorporated’s Blue Jeans Go Green project, which recycles old denim, transforming it into natural cotton fiber insulation for homes. This Earth Day, the brand was setting out to hit 150,000 jeans donated, but it blew right past it, collecting 155,532, which translates to about 186 houses insulated. The company is now dedicated to collecting 200,000 by the end of 2017. 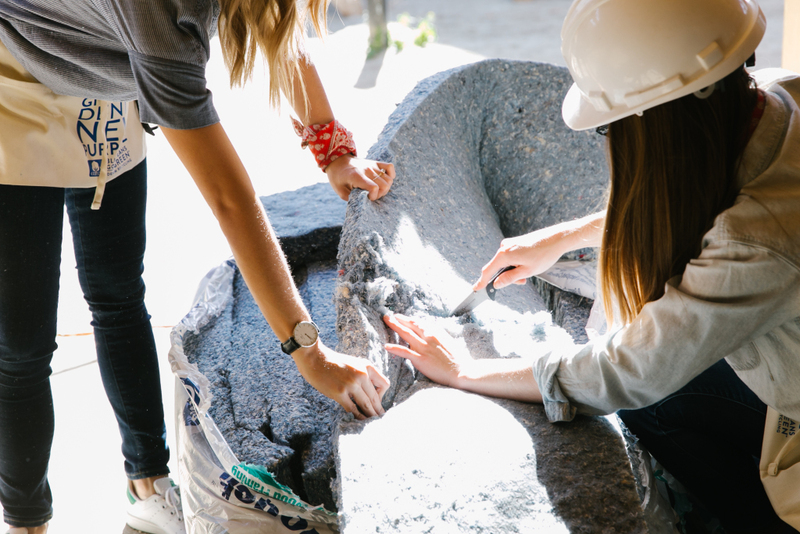 Madewell involves its entire staff in this eco-initiative, inviting employees to be part of Habitat for Humanity projects that use this insulation in houses.